Port of Cairns will host two cruise ships in the coming week, carrying almost 5000 passengers and crew between them. 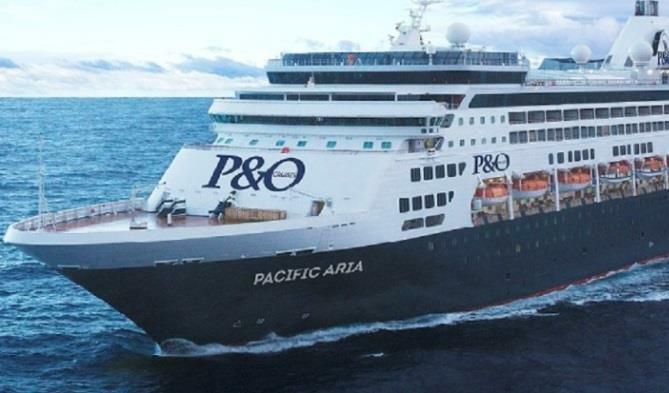 The Cairns Cruise Liner Terminal will welcome Pacific Aria on Monday morning (July 24) for an overnight stay. This will be followed by Sun Princess, due to arrive at 8am Tuesday and depart on Wednesday at 7pm, giving her two full days in the Port of Cairns. They are among 60 cruise visits expected in Cairns in 2017. Ports North is progressing a $120 million proposal to enable cruise ship growth for vessels up to 300m, with a forecast demand of an additional 70 cruise ships through the Port of Cairns each year by 2031. 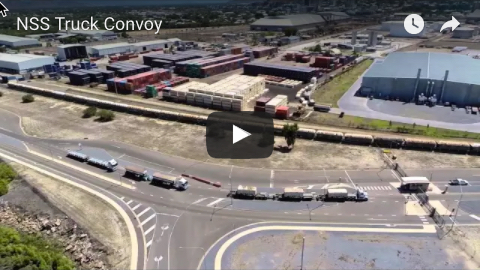 The Queensland Coordinator-General recently released a Revised Draft Environmental Impact Statement (EIS) for the Cairns Shipping Development Project for public comment. The project involves widening and deepening the existing navigation channel. As well as accommodating larger cruise ships, the deeper and wider channel and relocation of the main swing basin will also enable future expansion of the HMAS Cairns Navy base. 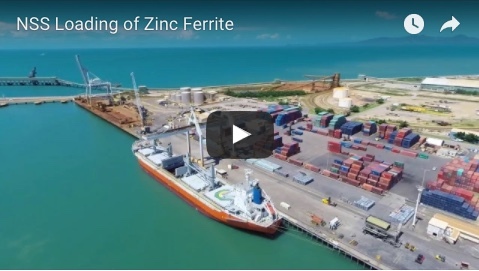 Ports North chairman Russell Beer says it will also improve access and efficiency for bulk cargo and larger visiting Navy vessels, and improve wharf infrastructure while providing increased resilience for the Port of Cairns against extreme weather events.